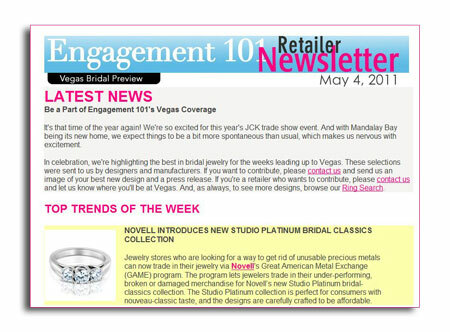 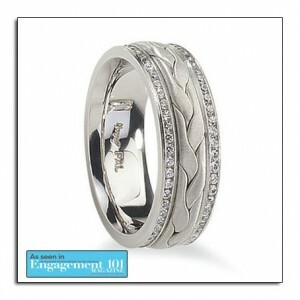 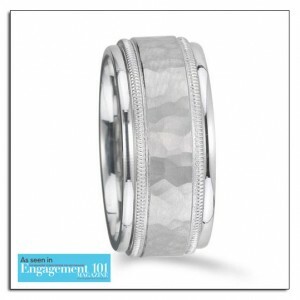 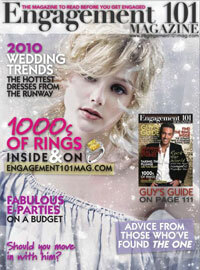 Novell wedding bands featured on Engagement101Mag.com. 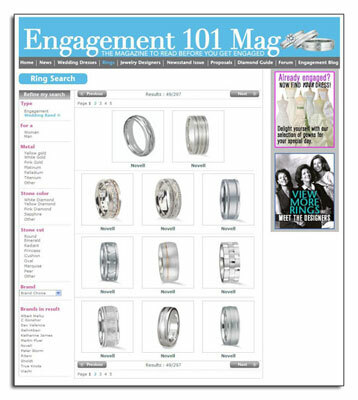 Since December 15th, 2009, Novell wedding bands have been featured on the recently revamped wedding website for Engagement 101 Magazine. The bridal website features 11 assorted Novell wedding band styles which can be specially created in a variety of metals (platinum, palladium, gold), widths and finishes. 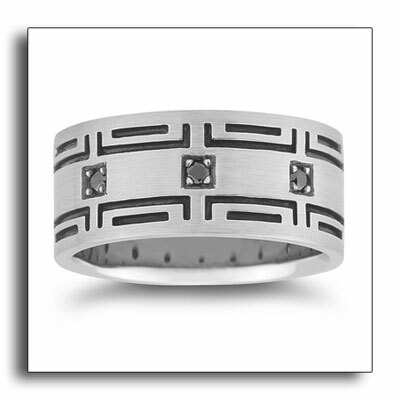 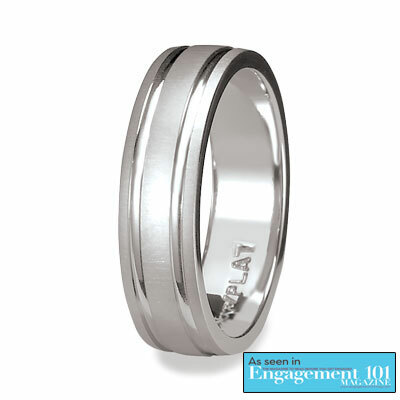 Novell’s wedding band gallery demonstrates the wide range of designs that the company has to offer. 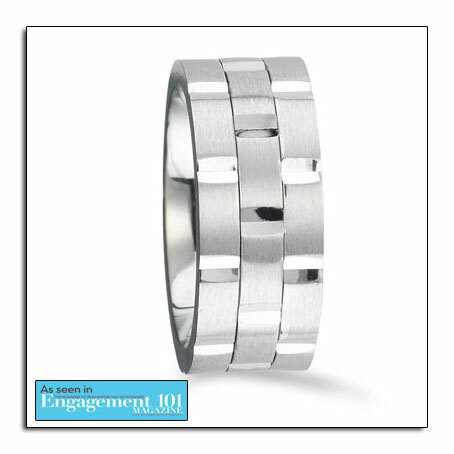 The featured styles are P1706-6GC, AS1971-9GEW, L1106-8GCC, L1110-7GCC, L1830-8GC, MAX3098-7GCEW, MAX3501-9WPK, MAX3505-9GW, MAX3512-10GW, NQP63-6GPCX, and NS1095-7GCEW. 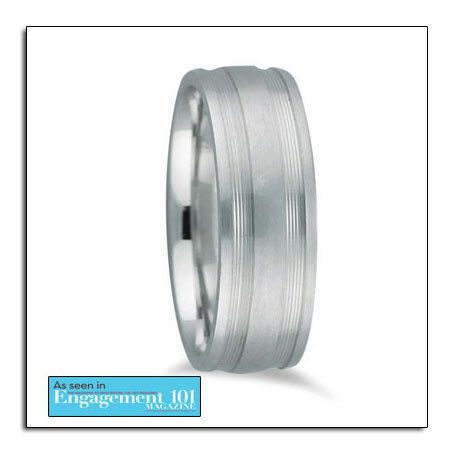 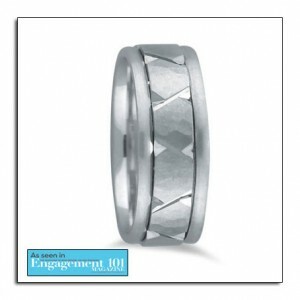 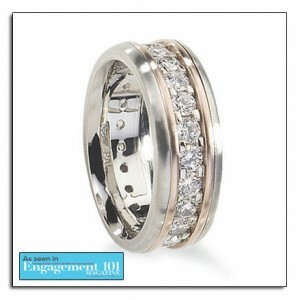 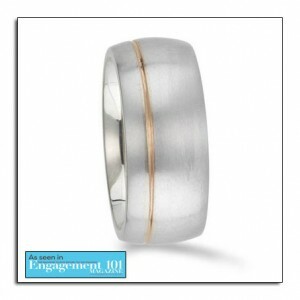 Novell wedding bands as featured on a leading bridal website - Engagement101Mag.com.